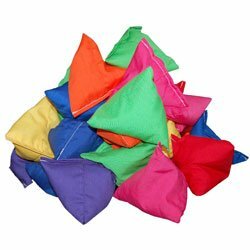 Buy Juggling Balls – Cheap Juggling Beanbags – Learn to Juggle. Juggling balls of all varieties, large and small, from soft thud balls that are great for beginners and learning to juggle to hybrid balls designed to advanced tricks and numbers juggling. 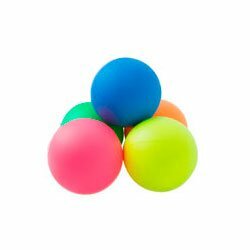 Our range of offers cheap, but good quality juggling balls for children or circus skills workshops as well as premium balls for experts. With one of the biggest ranges on the planet, Firetoys is the best place to buy juggling balls! We can offer advice on which ball is the right for you. We can also help to ensure all your balls are exactly the same weight - crucial for high numbers juggling. 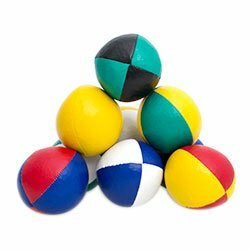 We have juggling balls to buy singularly or, to save you time and money, we have a range of sets. 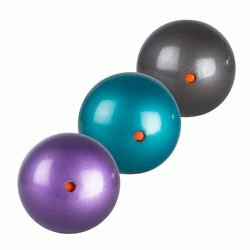 These packs include three or five juggling balls so are great for those new to juggling or more advanced jugglers. Each set comes with an instructional booklet to teach you how to juggle.